Magento 2 release date was announced in Imagine 2015. 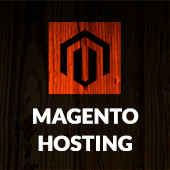 Magento Merchant GA should be released in Q4 of 2015. Here is the complete list of magento 2 roadmap milestones. Current available release is Magento 2 Merchant Beta. 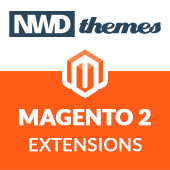 As it is stated on magento blog – this release is pretty close to Magento 2 GA. GA version should be released later this year. – Staging and preview functionality for Magento sites (something that isn’t always possible on a live Magento site). Magento 2 magento, release date. permalink.